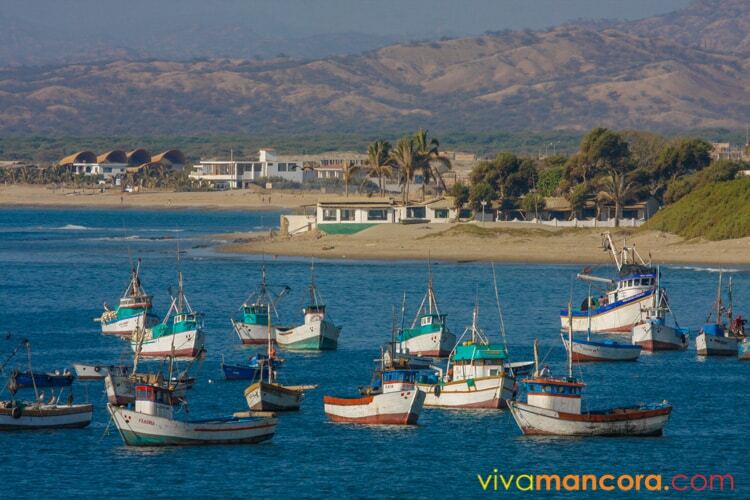 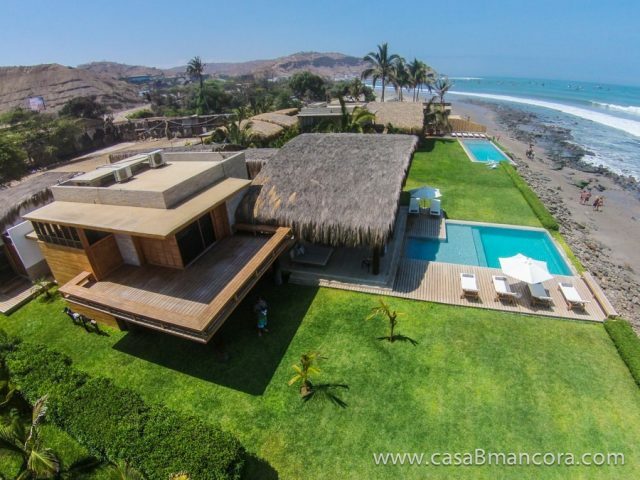 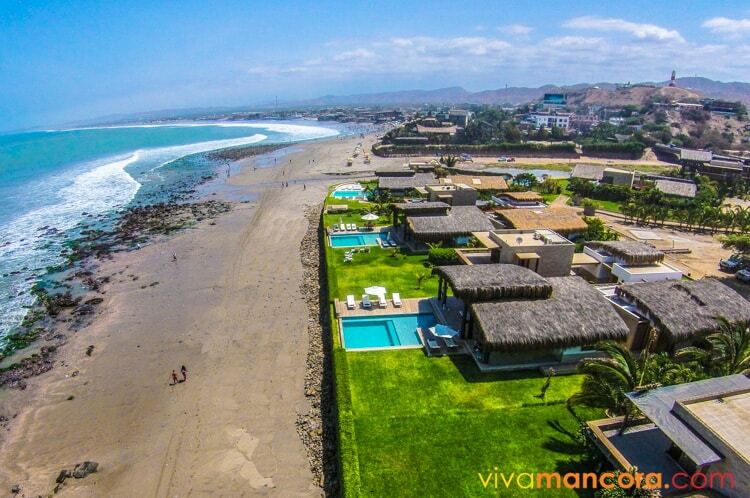 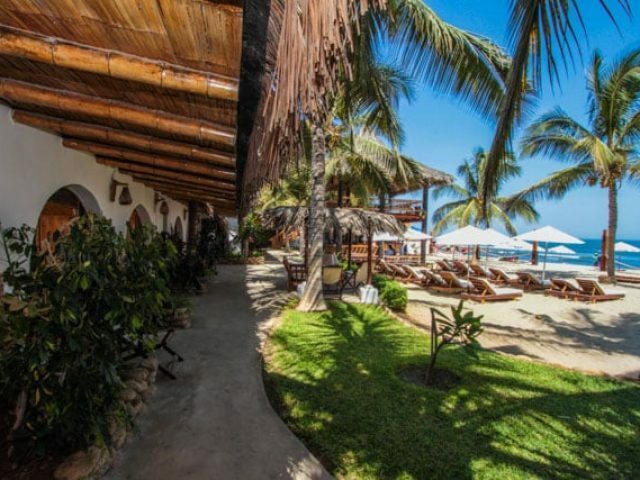 Mancora is the beach that brings more tourists from all the north of Peru, all year long. 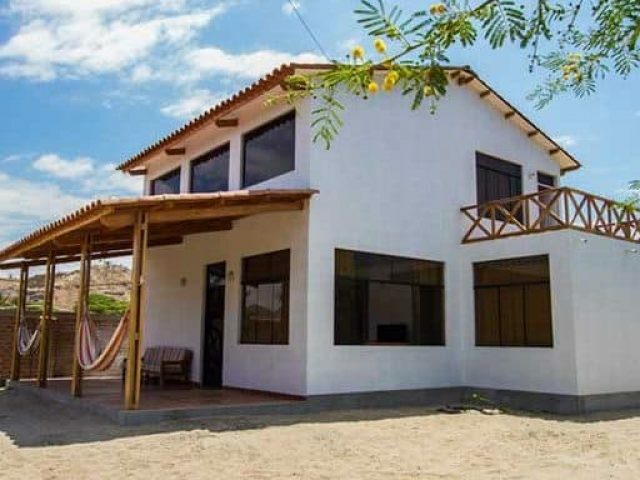 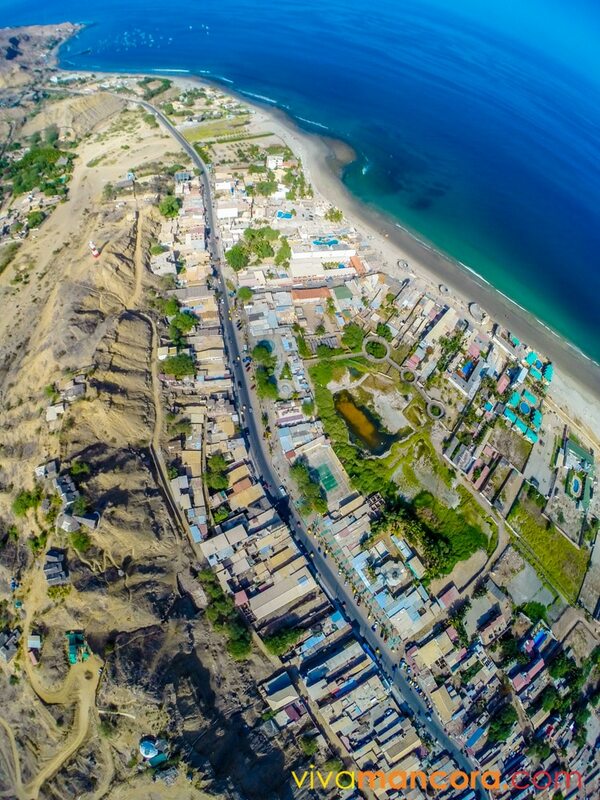 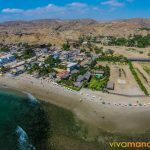 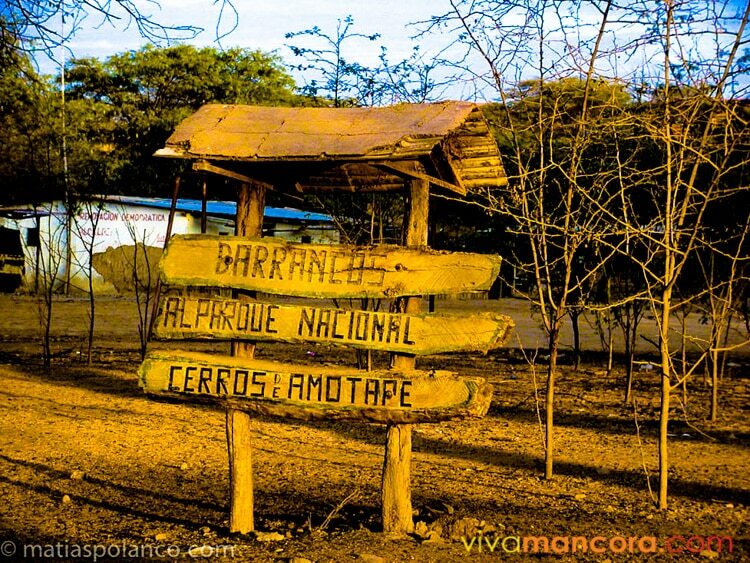 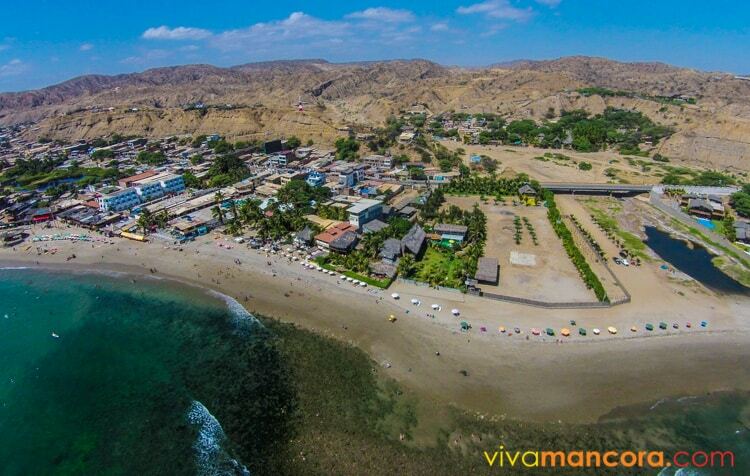 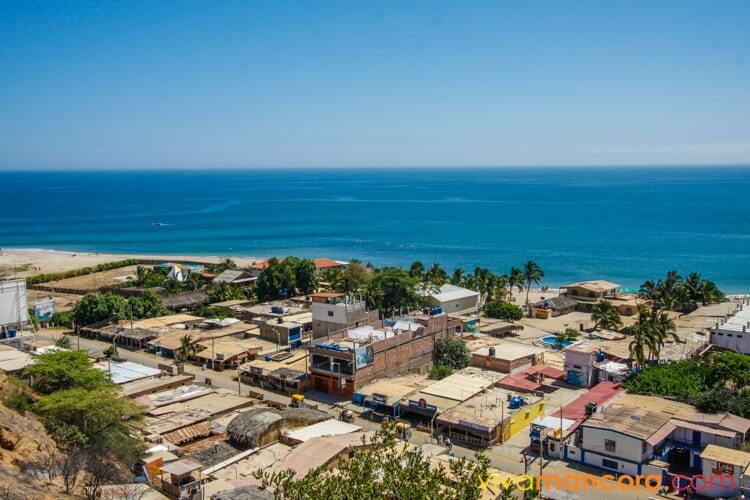 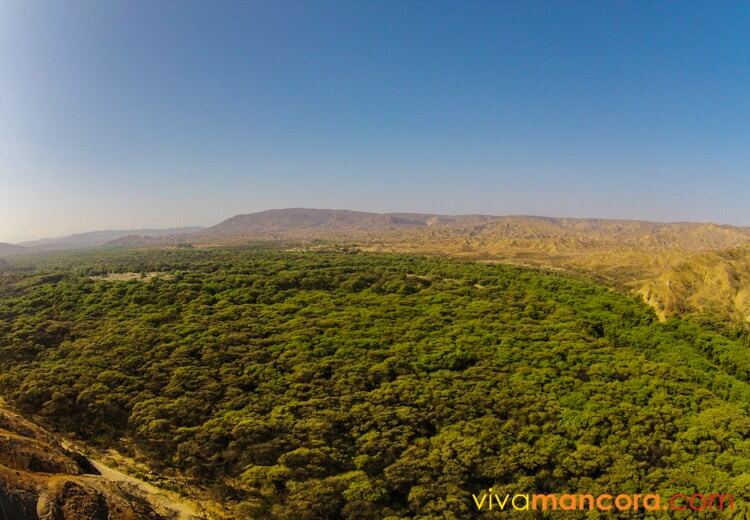 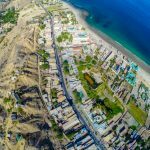 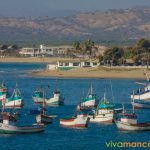 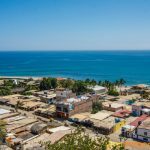 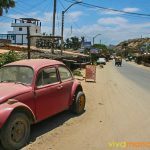 Located on the kilometer 1165 of the Panamerican Highway (Panamericana Norte), this little fishermen village is on the north limit of Piura Department. 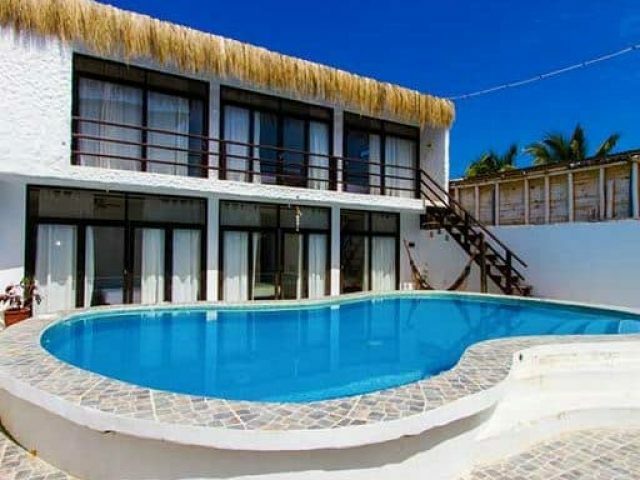 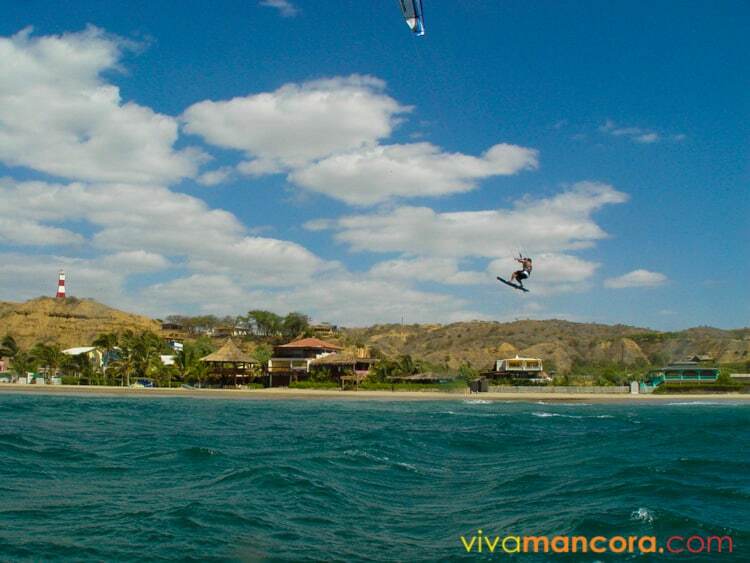 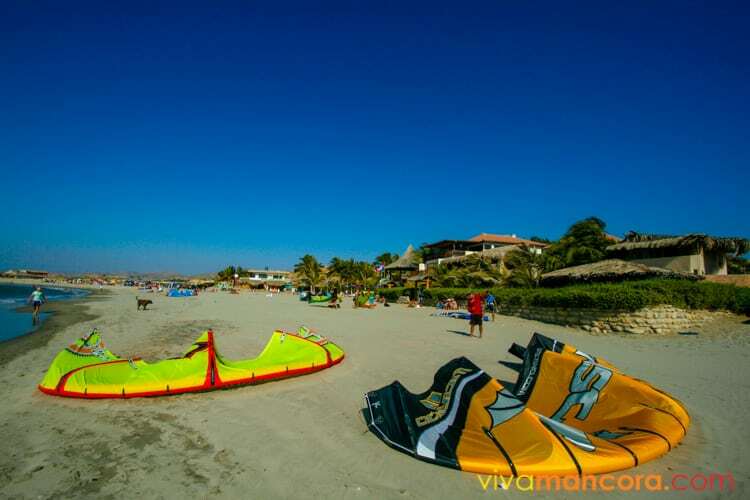 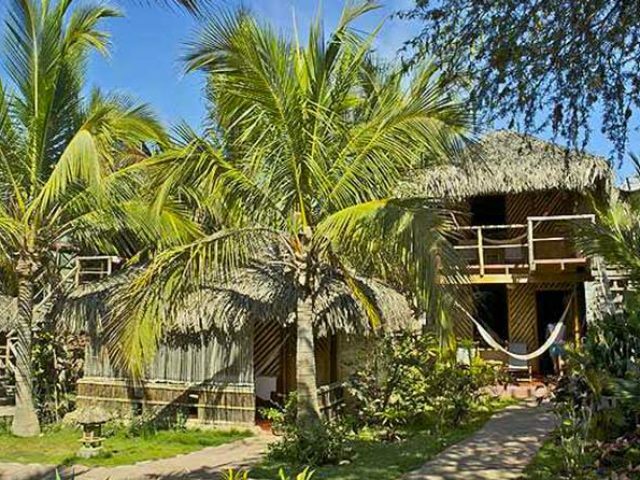 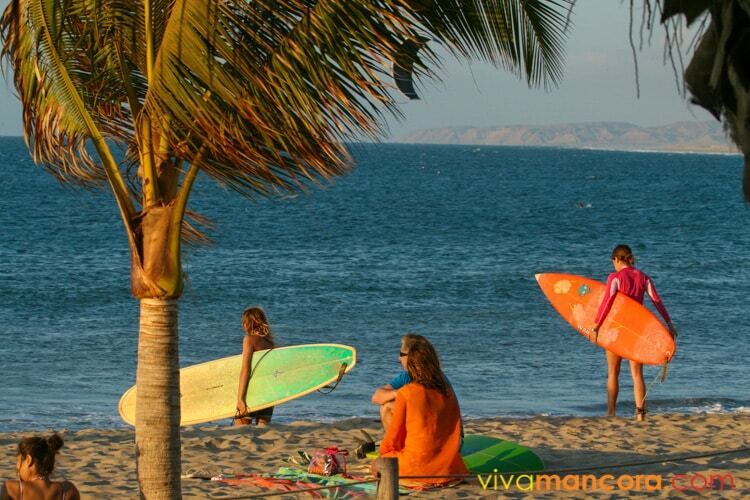 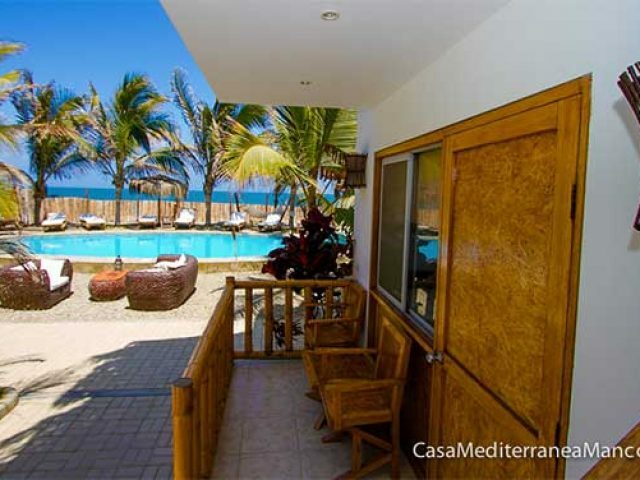 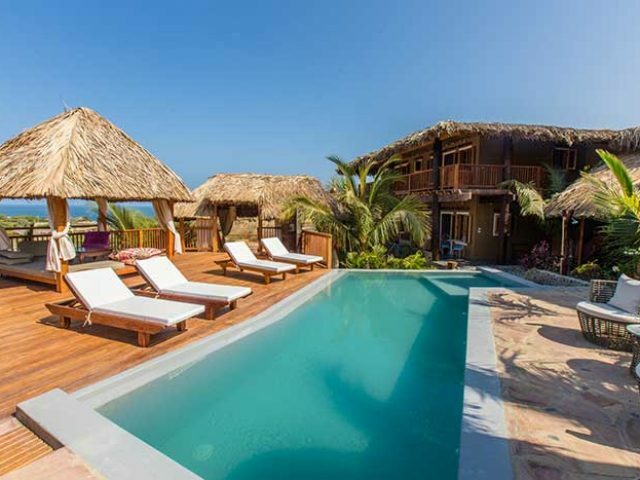 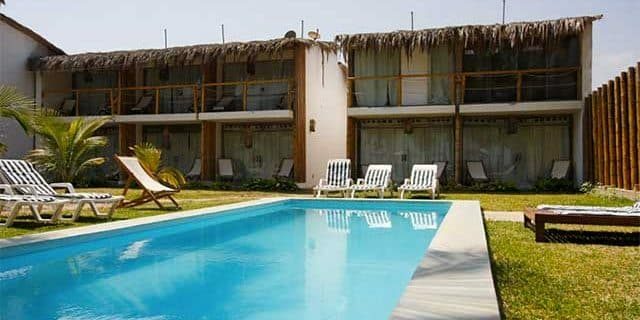 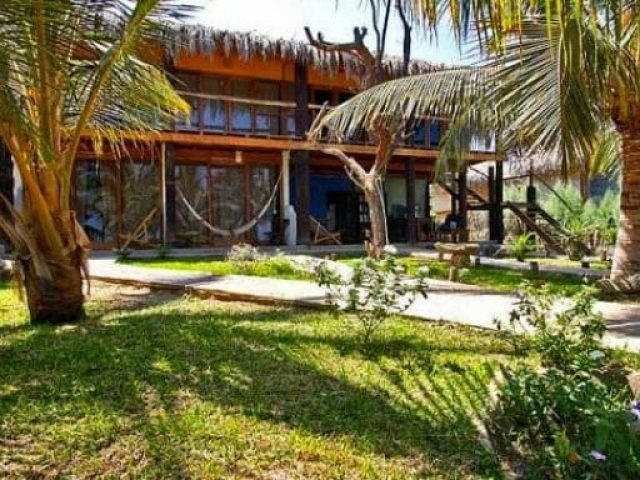 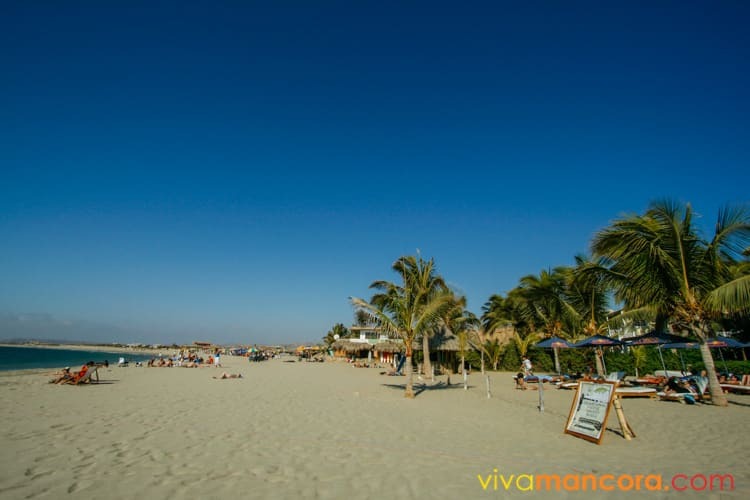 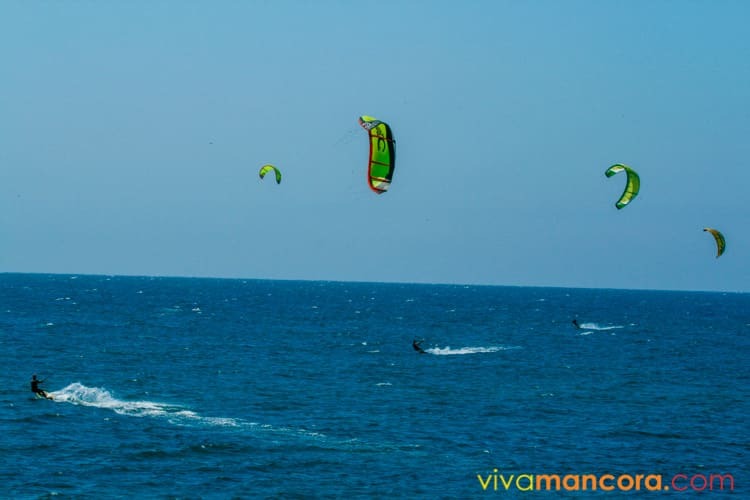 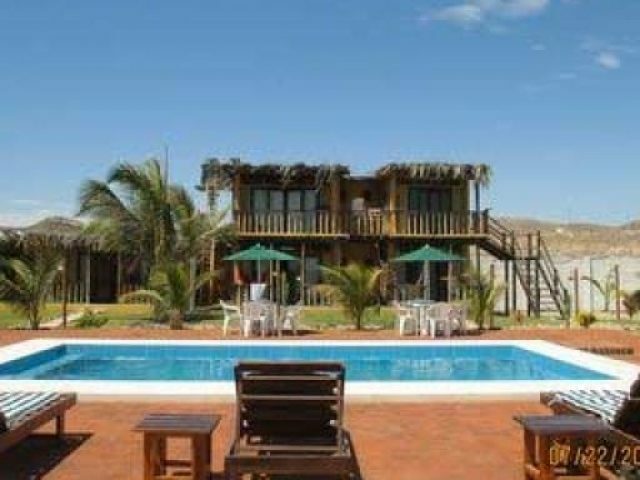 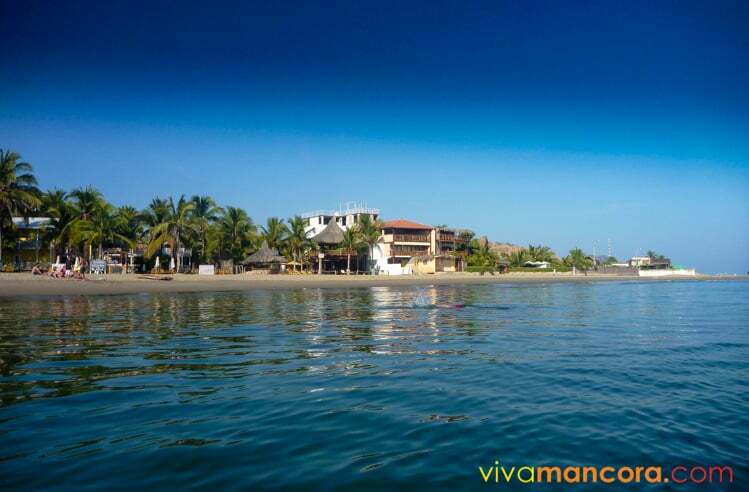 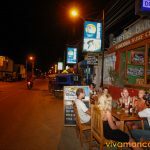 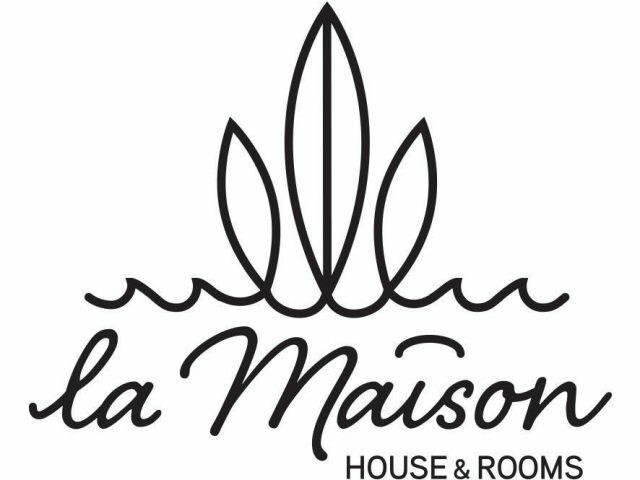 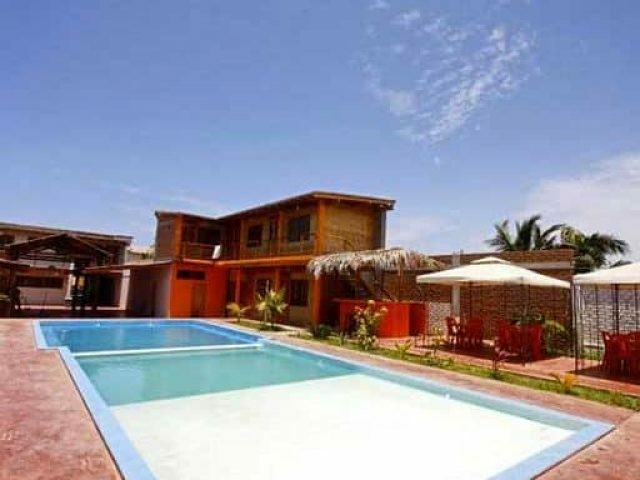 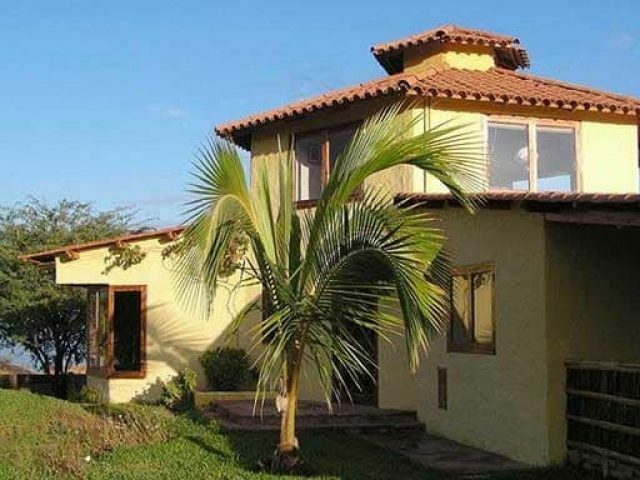 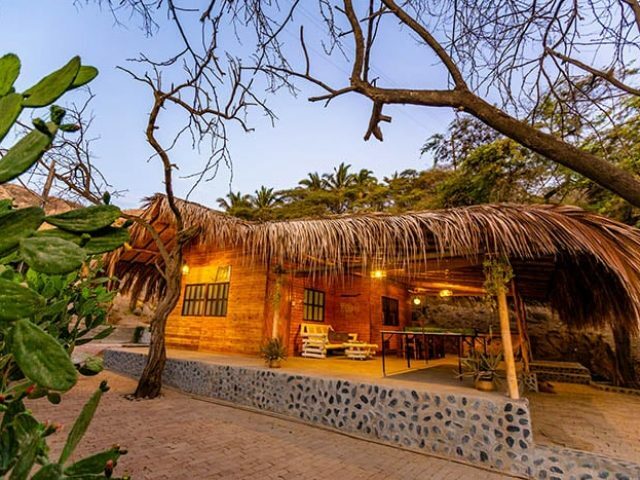 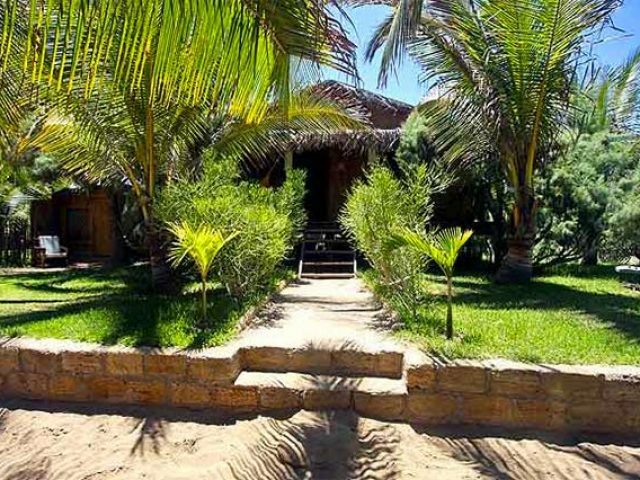 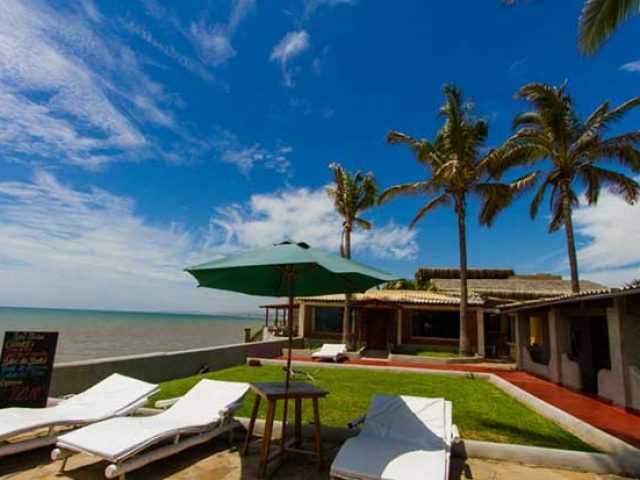 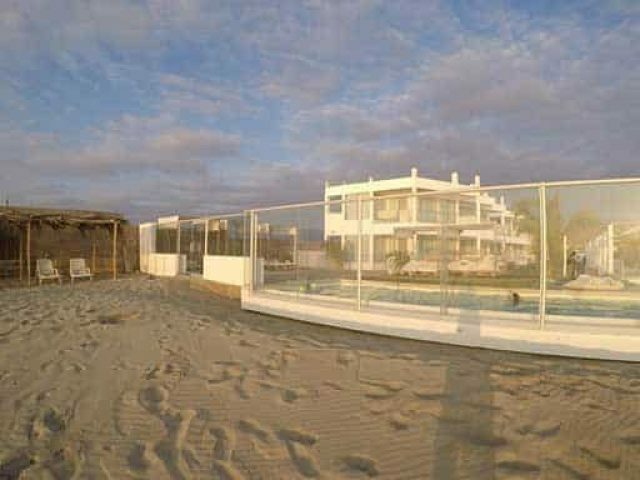 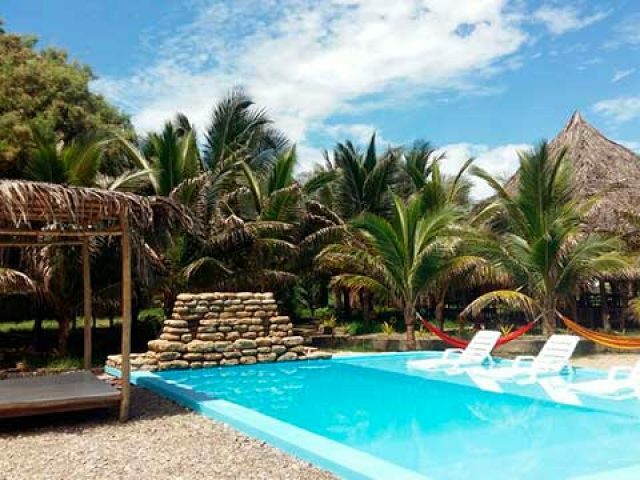 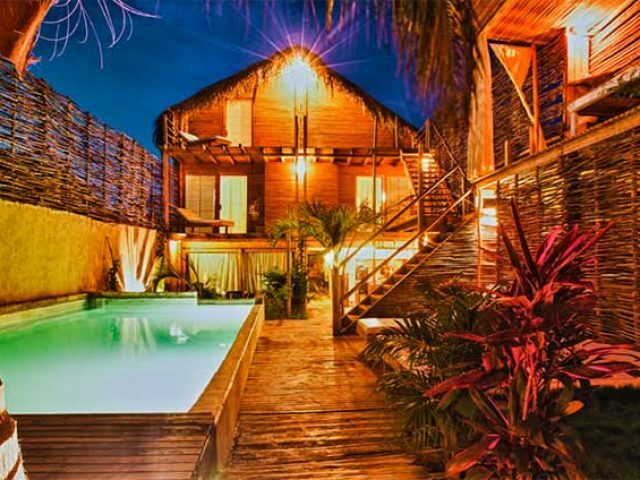 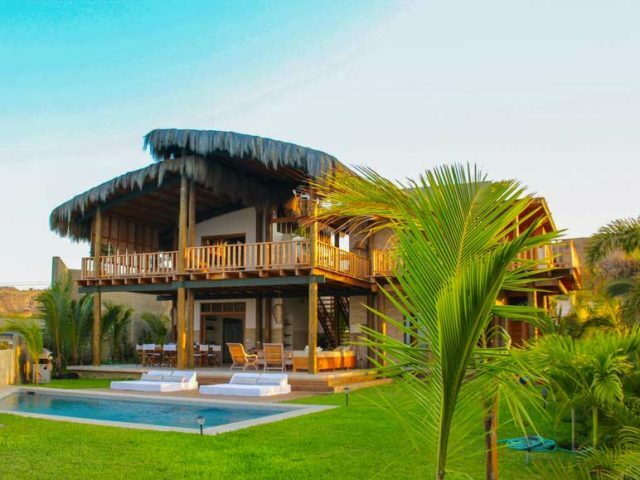 Mancora offer hostels, bungalows, houses for rent and restaurants for all pockets and tastes. 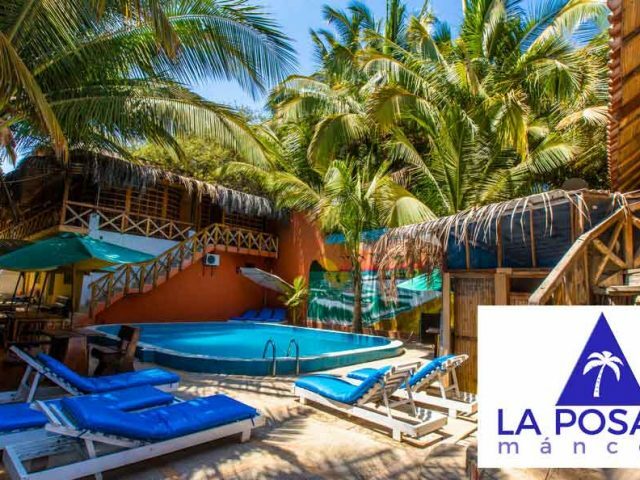 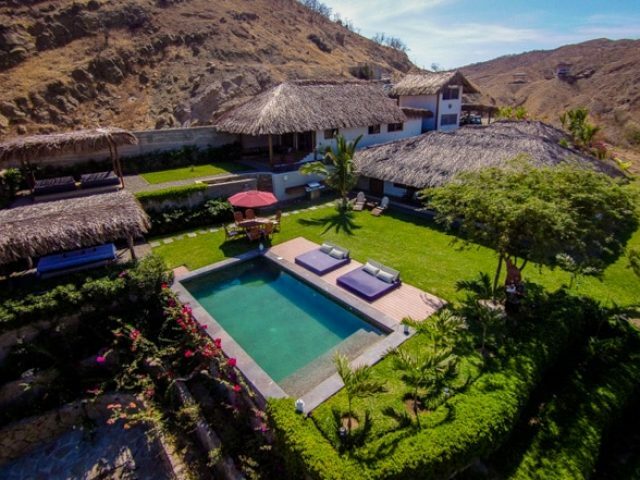 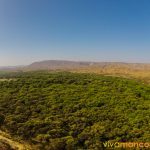 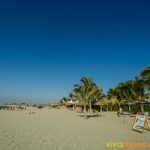 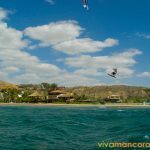 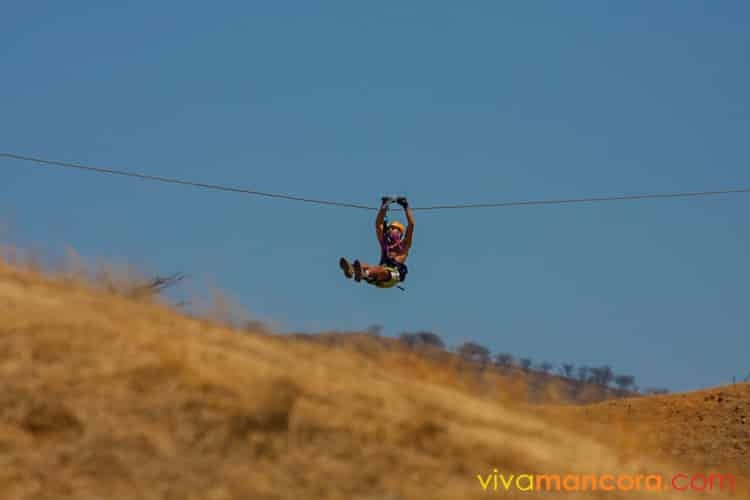 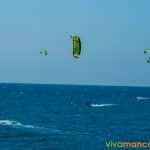 In Mancora you will find everything necessary to satisfy a wide variety of tourists: ATM’s machines, hospitals, some banks, local police, Internet (wi-fi), parking, garages and mini supermarkets. 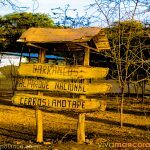 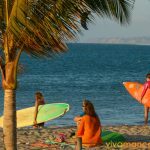 On the main road, the Panamerican Highway you can find many little craft stores, boutiques and some stores that rent surfboards and accessories. 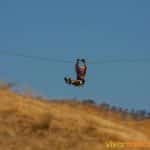 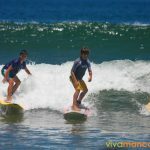 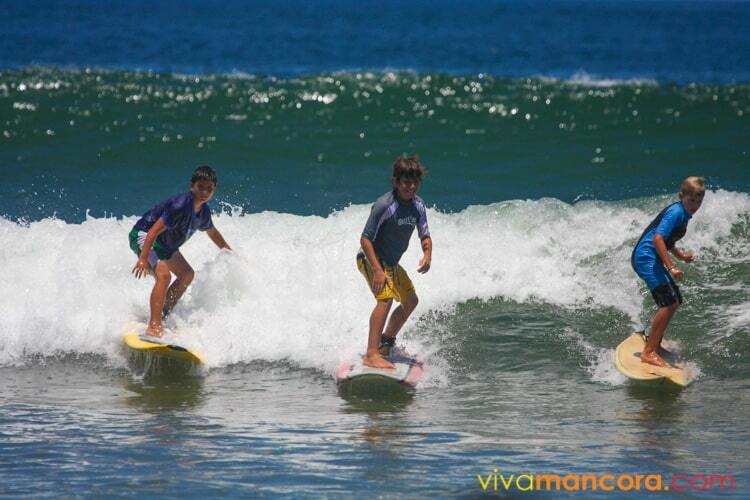 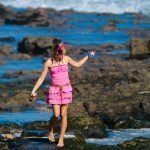 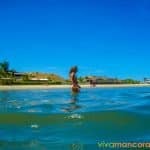 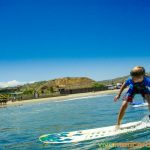 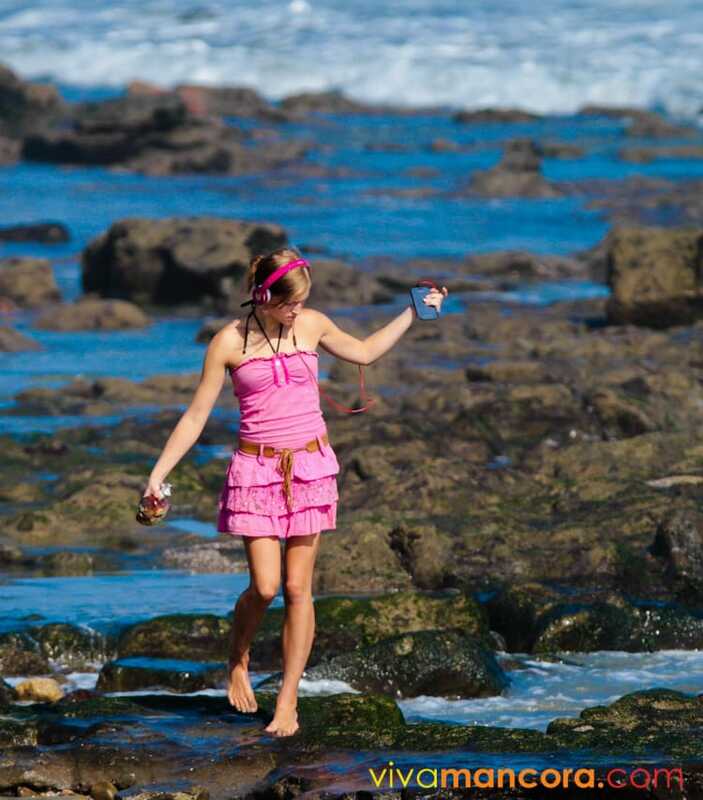 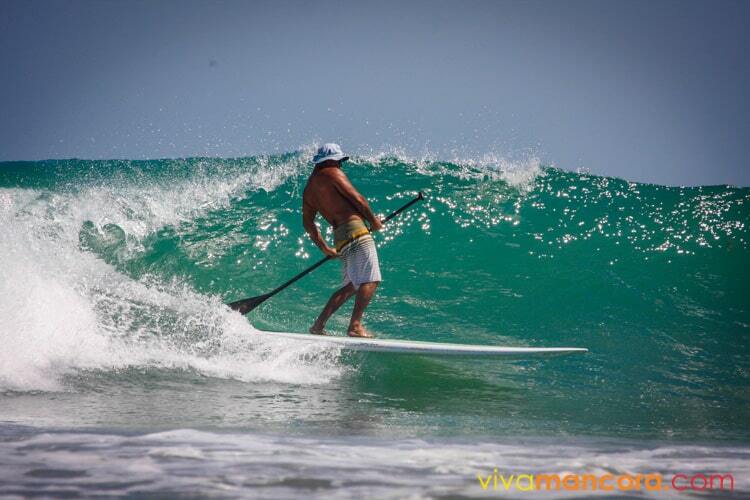 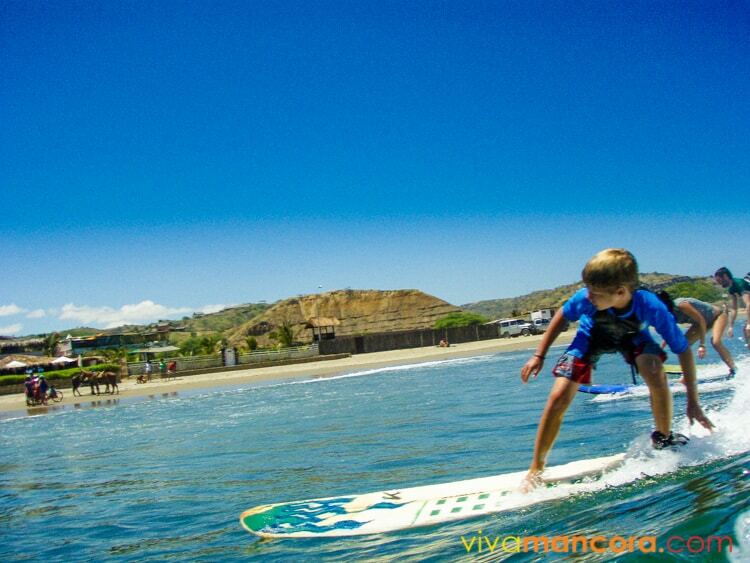 There are surf teachers, private taxi service, buses agencies and almost everything that a tourist could need. 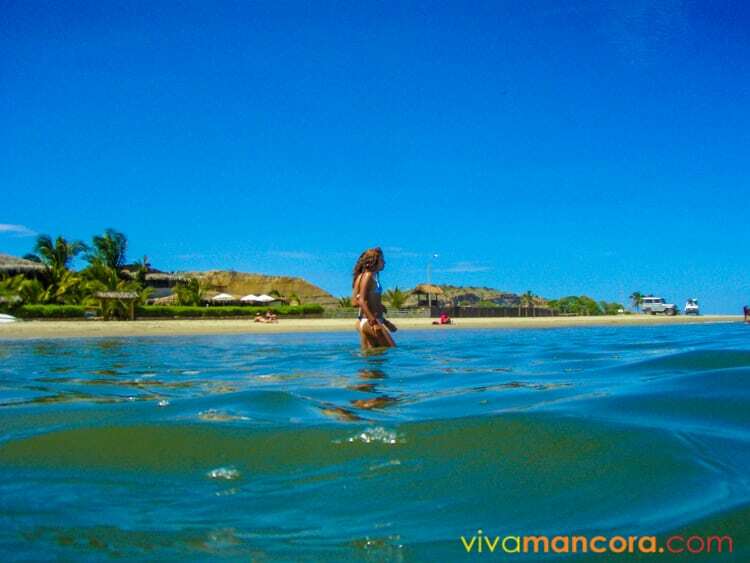 The beach of Mancora is a long beach that projects to the north; kilometers of sand without people and no too many houses. 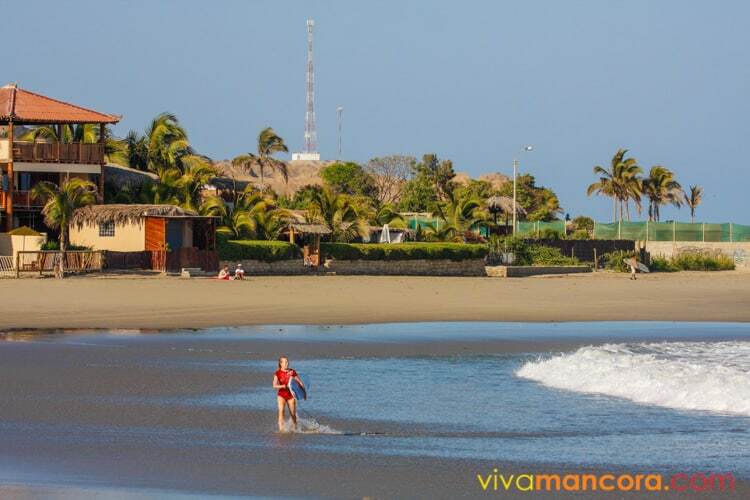 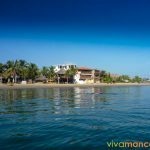 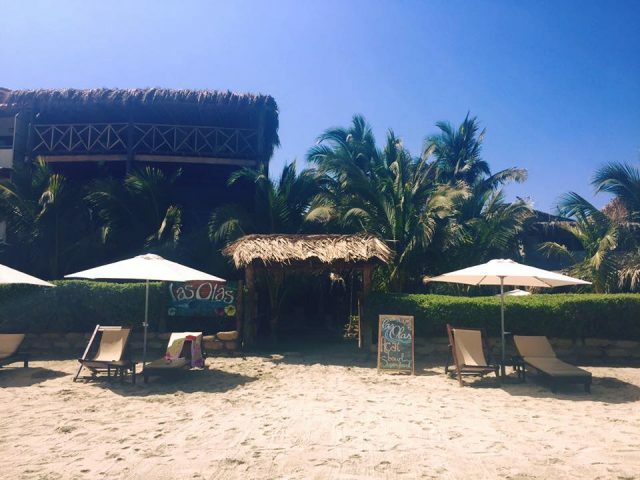 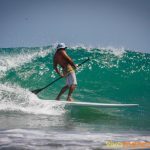 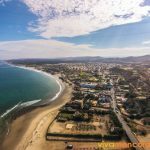 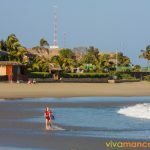 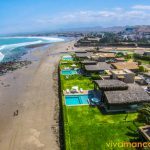 To the south, you will find the Pier of Mancora at the beautiful Pocitas beach, located on a more residential area, with hostels and nice houses / bungalows for rent. 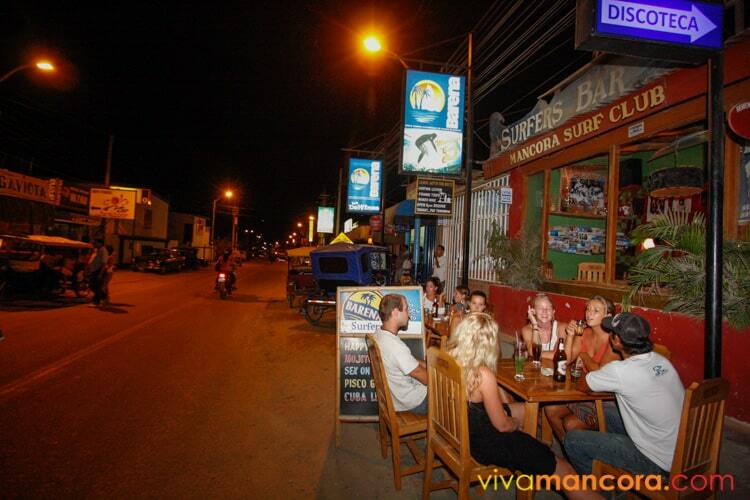 The nightlife in Mancora is sometimes intense and really fun. 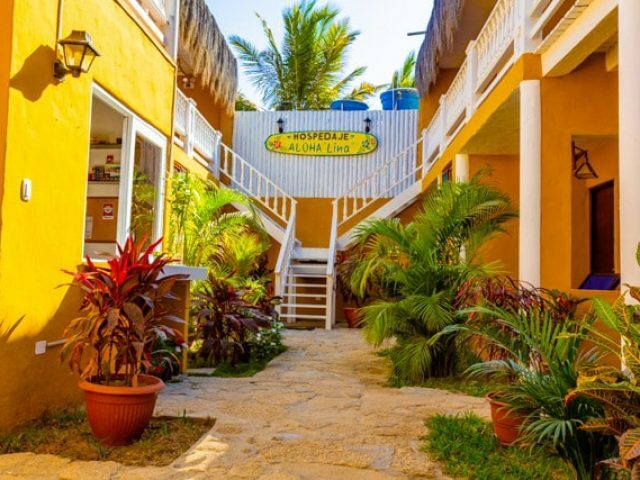 The majority of bars and restaurants are located in one zone in which sometimes you can be dancing really “early” in the morning with reggae music and maracuya daikiris. 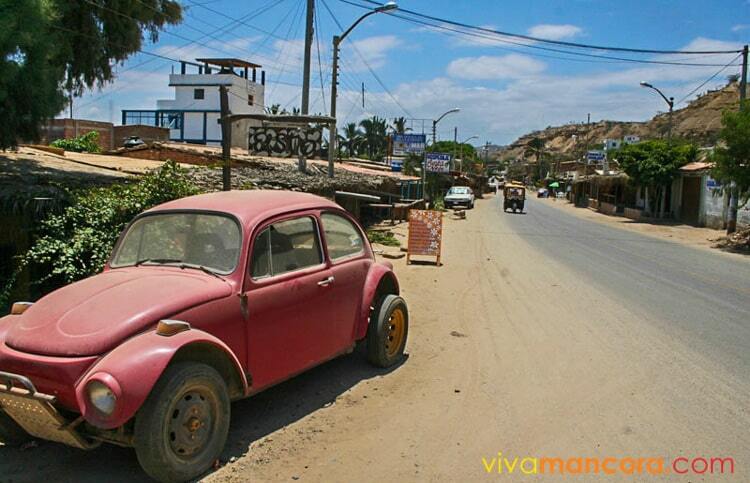 ¿What you find in Mancora Beach and Town? 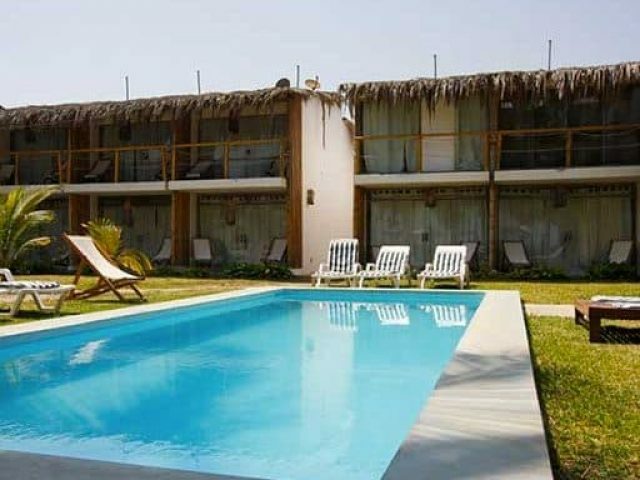 Hotels, hostels and Lodgings (wide variety). 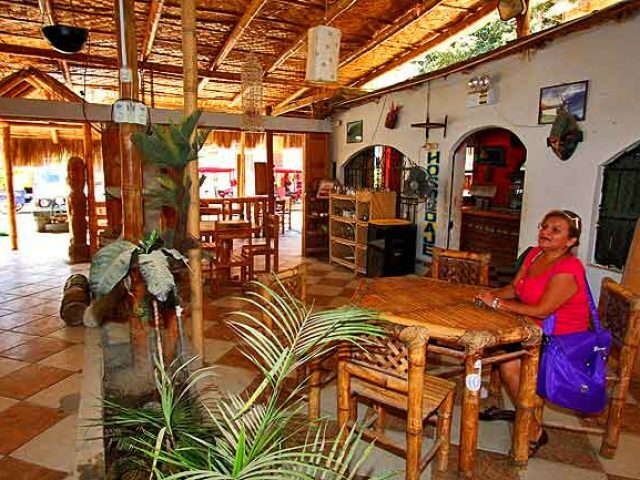 Restaurants and Bars (wide variety). 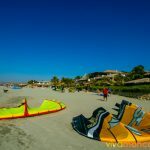 Surfboard and Kitesurf Lessons, repair and stores. 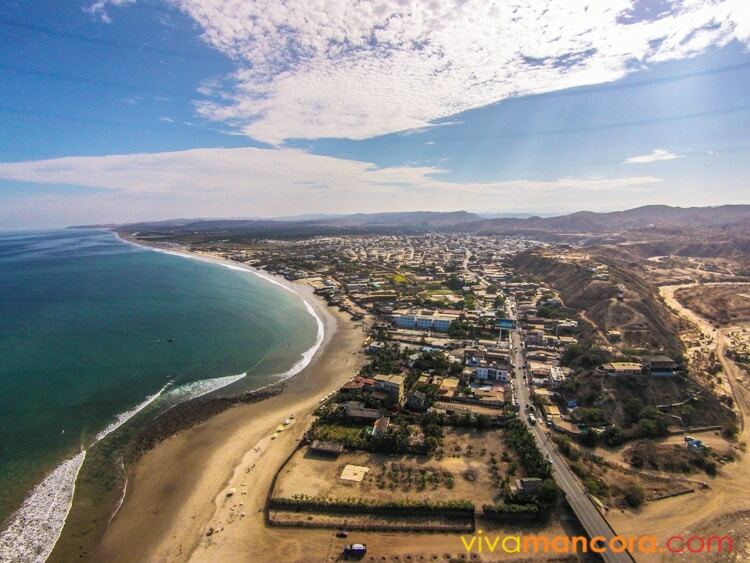 Main map of Mancora Beach and Town, with the places you need to know.